The NHRDA Is For Sale! 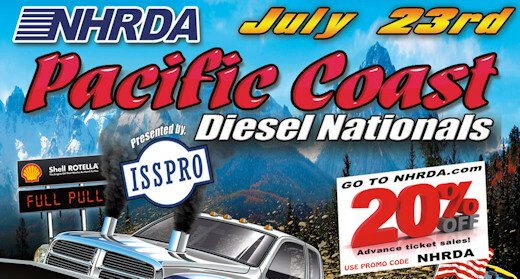 25 Feb 2019 Marysville, WA - The National Hot Rod Diesel Association (NHRDA) is for sale to qualified buyers. Please give us a call at (360) 658-4353 for details. 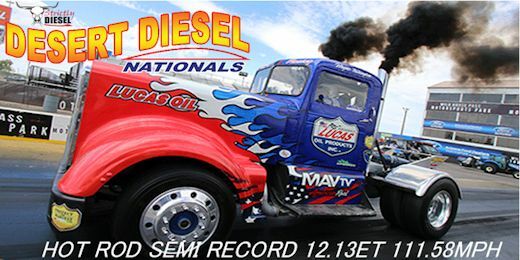 10 October 2016 Ennis, TX- When the 2017 NHRDA Hot Shot's Secret Diesel Drag Racing Series schedule came out, two time defending Sportsman National Champion, Scott McKinstry, had one goal in mind - he wanted the three-peat! Congratulations To All The 2016 World Champions! 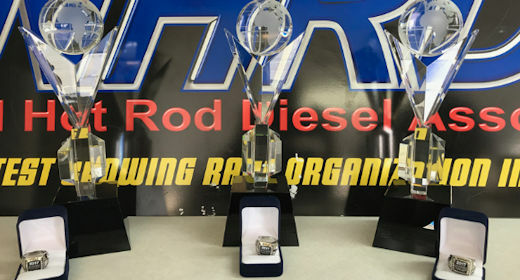 Record Setting Weekend at Midwest Truckin' Nationals! 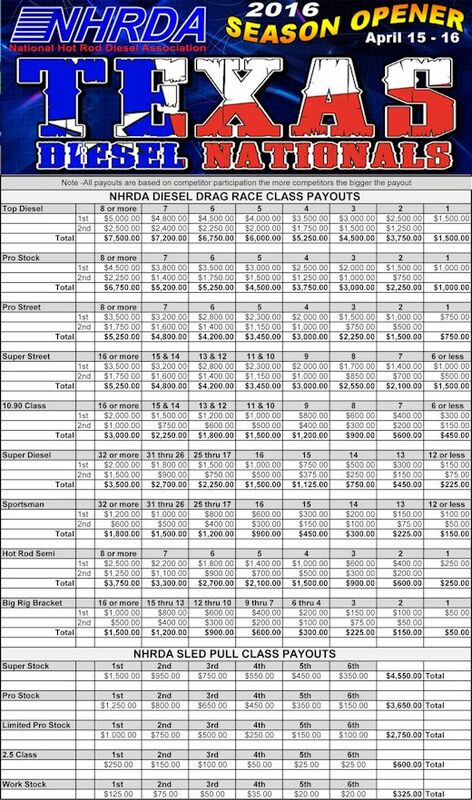 NHRDA Kicks Off The 2016 Season Texas Style! 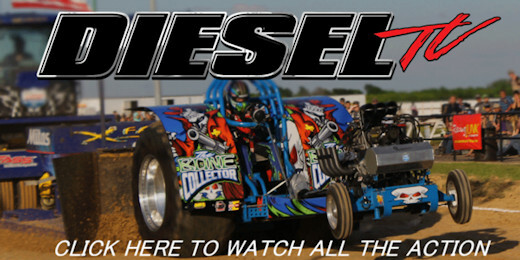 SHELL ROTELLA Rewards World Finals Competitors with a Free Case of Oil! 2015 NHRDA World Finals Coming Soon! 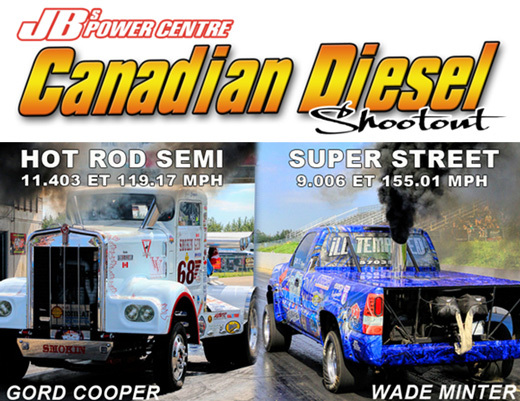 20 Feb 2015 Marysville, WA - Terminator Engineering sponsors the right hand lane for the 2nd consecutive year at the Spring Diesel Nationals. 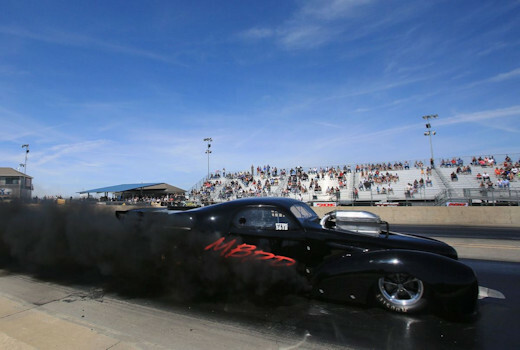 March 23th & 21st 2015 at Famoso Raceway in Bakersfield California. NHRDA South East Truckin Nationals storms into South Georgia Motorsports Park! 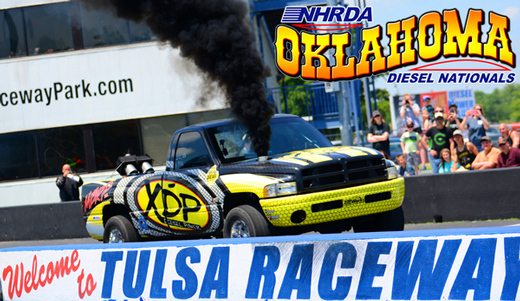 NHRDA Kicks Off the Season With a Bang!